Halcol Energy are constantly growing, creating, and modernising to provide clean and affordable energy solutions and coupled with our strong relationships with various companies both worldwide and at home, you can be confident knowing that we are at the forefront of the ever changing and expanding market, constantly monitoring the technology and new inventions to enable us to offer our customers the most up to date services and products. As the business continues to expand there are multiple permanent opportunities for new members to join their team of industry experts. To be suitable for this role you will be an ambitious, self-motivated person who enjoys responsibility and diversity. 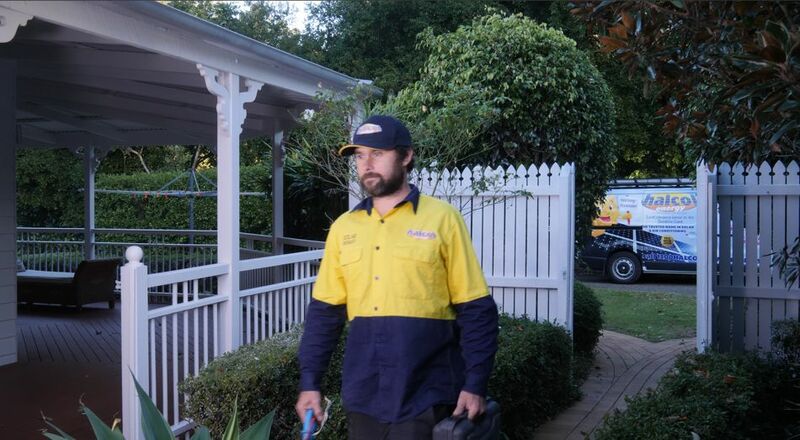 These permanent opportunities will see you service a broad range of customer’s needs including solar, air conditioning, electrical and communications installations, service and maintenance. Communicate effectively with clients and colleagues at all levels. A team player able to work alongside other trades people. Remuneration will include a highly competitive package including a negotiated hourly rate, a fully maintained vehicle, Site Allowances, mobile phone, uniforms and more! There will be overtime available plus some weekend work as required. This is a diverse role that will see you working both autonomously and in a team environment. The suitable candidate will demonstrate a friendly disposition along with experience across the commercial, construction and domestic sectors. Demonstrated knowledge of Industry Standards, Safe Work Practices, and OHS&E Procedures. For the right candidate, we can offer a stable position in a strong, progressive company with the chance to travel. Remuneration is negotiable based on experience and proficiencies. If you meet any of the above criteria, email careers@halcolenergy.com.au , attaching an up-to-date copy of your resume, with a tailored cover letter highlighting your relevant experience.